Worship and prayer is at the heart of the Minster, and enriched by beautiful music usually led by our Cathedral Choir. 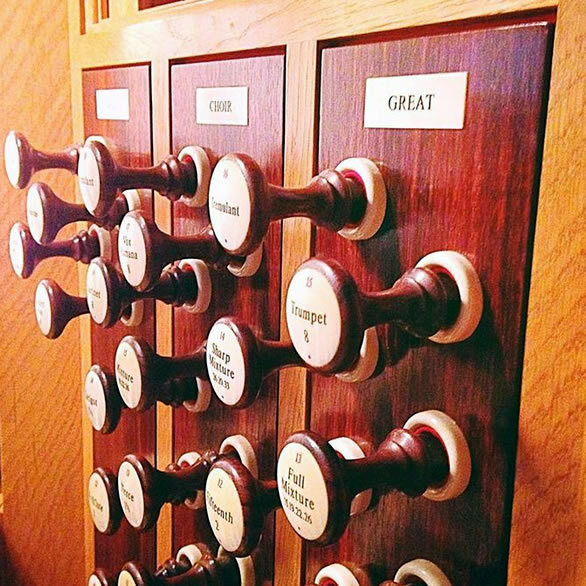 Music is at the heart of life in Southwell Minster, and takes a prominent role in worship. With a tradition stretching back to the foundation of the Minster, the Cathedral Choir is at the heart of our music-making. Southwell Minster Chorale adds a further dimension to our choral provision, and we are proud of our two main Cathedral organs. The musicians here form a close-knit team, headed by the Rector Chori and the Assistant Director of Music. We are pleased to offer an organ scholarship for the development of a young persons’ skills within a friendly and professional environment. Choral services can be heard most days during school terms, with Evensong at 5.30pm Monday to Saturday, excluding Wednesday. On Sundays the choirs sing on rotation, adding a substantial musical offering to our Cathedral services. The daily round of services is the rhythm and life of music at the Minster, however we offer a broad range of other events, from the St Cecilia Concert each October through to our Organ Recitals and annual performances of Britten’s Ceremony of Carols and Handel’s Messiah. The Cathedral Choir and Minster Chorale both take part in tours, both domestic and international, and the Cathedral Choir has an extensive discography. We are pleased to take part in regular radio and television broadcasts locally and nationally. 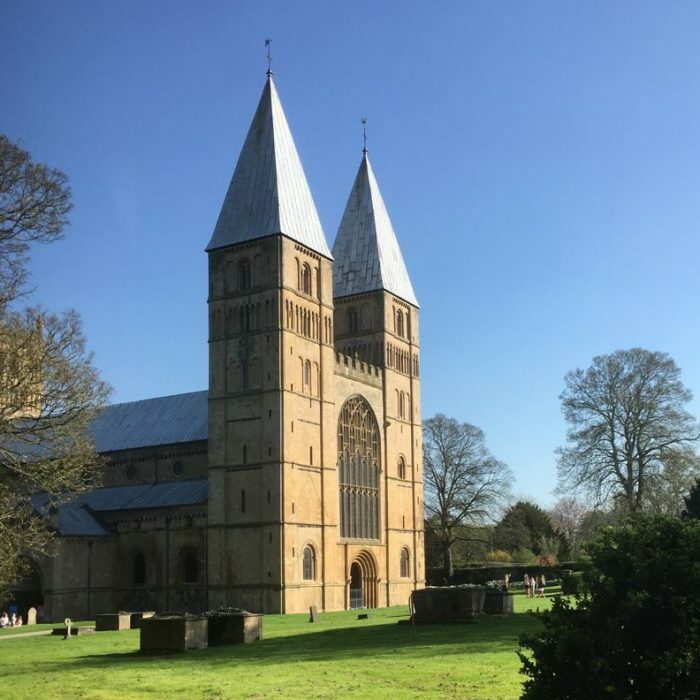 Music at the Minster is supported by the Southwell Minster Choir Association (SMCA), membership of which is open to all. The SMCA provides financial support for choristers as well as assisting in the funding of tours, recordings, and other projects. Membership of the Association offers priority booking for some Minster events, a regular newsletter with information about current work in the Music Department, and the chance to engage with a group of like-minded people who all enjoy Cathedral music. Everyone is welcome to hear the choir at Minster services – particularly special is the daily Evensong at 5.30pm where the atmosphere of stillness and contemplation is both refreshing and inspiring. This section will pull in news items that are tagged "music" from the news 'blog' - tours, CD releases, etc.